Starkey Hearing Technologies is much more than the hearing aids they produce. They're in the business of connecting people and changing lives. They believe being able to hear the world and the people around us is as essential to the human experience as breathing. 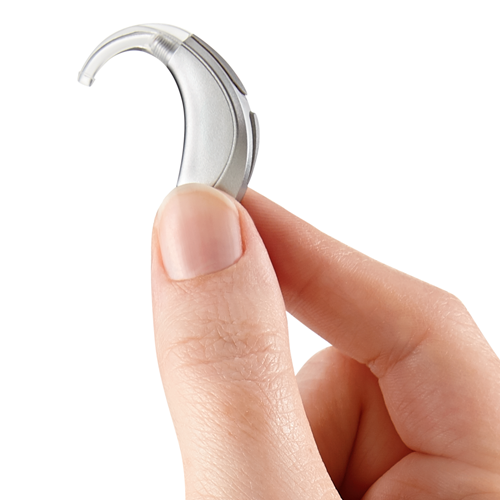 As a world leader in manufacturing and delivering advanced hearing solutions, their goal is to bring people together and make lives richer by empowering individuals to reach their full potential in life. In 1967, William F. Austin founded Starkey with the simple premise, "Alone we can't do much. Together, we can change the world." They live that vision every day – and it's why with every Starkey Hearing Technologies' product purchased, they donate to the Starkey Hearing Foundation to help more people in need around the world receive the gift of hearing. 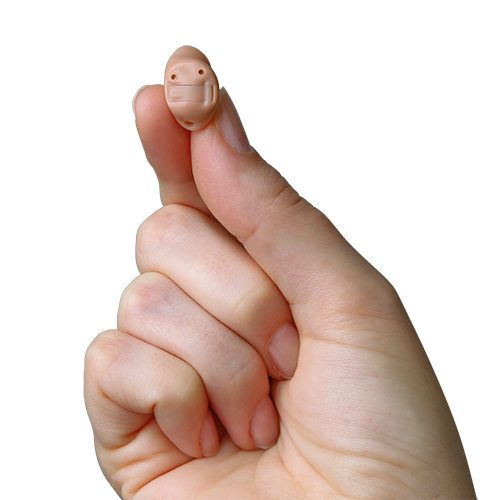 To date they have given more than 1 million hearing aids to people in need around the world. Today’s devices come in a wide variety of sizes and styles from those that sit behind the ear to styles that sit completely in the ear canal — and feature different technology levels to match your specific needs and budget. Below is a list of Starkey devices we carry. Like many other high-tech devices (TVs, phones, computers), hearing aids have experienced a major technological revolution in the past decade and especially in the last few years. The best of today’s hearing technology are designed to virtually eliminate feedback, make listening in noisy environments easier and more comfortable, stream stereo sound from TVs and radios directly to the hearing aid itself, let you talk on your phone hands-free and much more. Now, instruments are smaller (and in some cases, invisible), more comfortable and more powerful than ever. 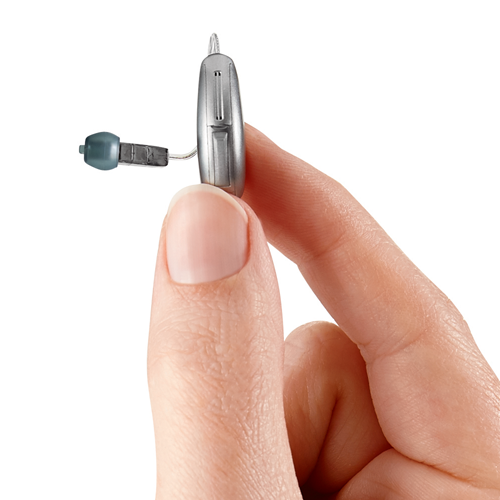 which starkey hearing aid is right for you? Take this online quiz to find out which style of hearing aid best fits your budget, personal preference and hearing needs. We serve the communication needs of the hearing impaired population in Memphis and surrounding communities. We provide comprehensive hearing evaluations, hearing loss rehabilitation, hearing aids, tinnitus treatment and hearing aid repair.